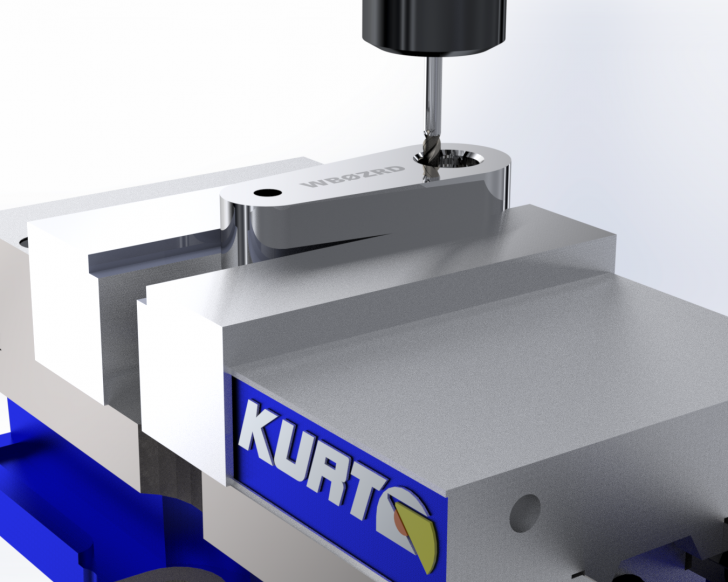 This year’s Shop Floor has been expanded to include more of the design process and the next step of managing the manufacturing process. 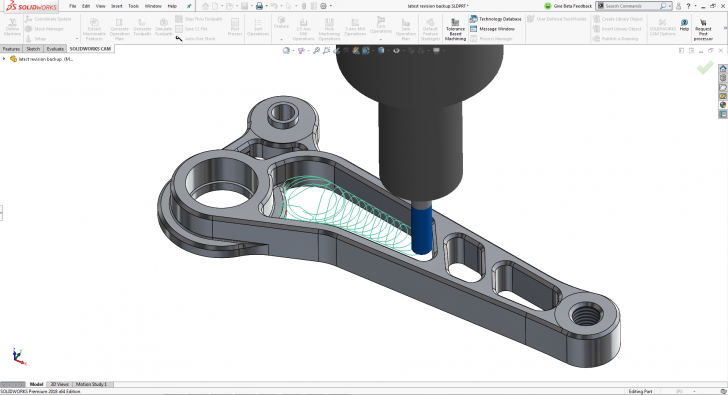 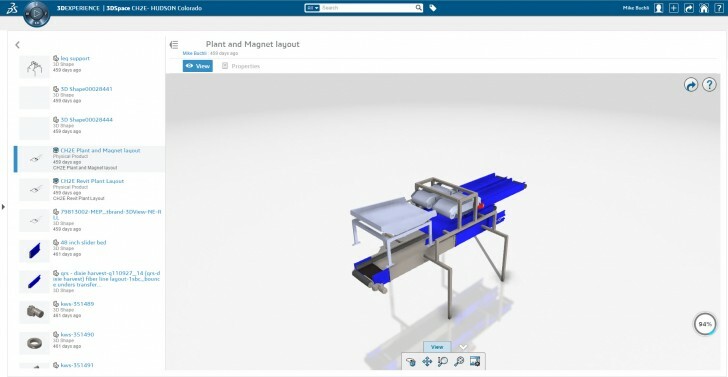 Learn about all the new features and enhancements in SOLIDWORKS CAM 2019 that will help you jump-start your smart manufacturing initiatives. 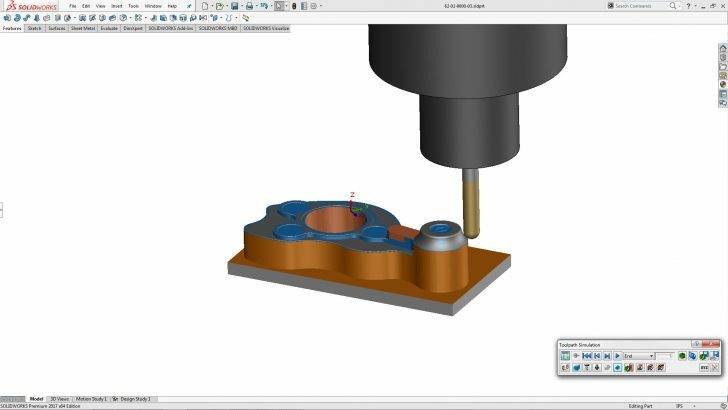 IMTS 2018 hits Chicago again and SOLIDWORKS is there. 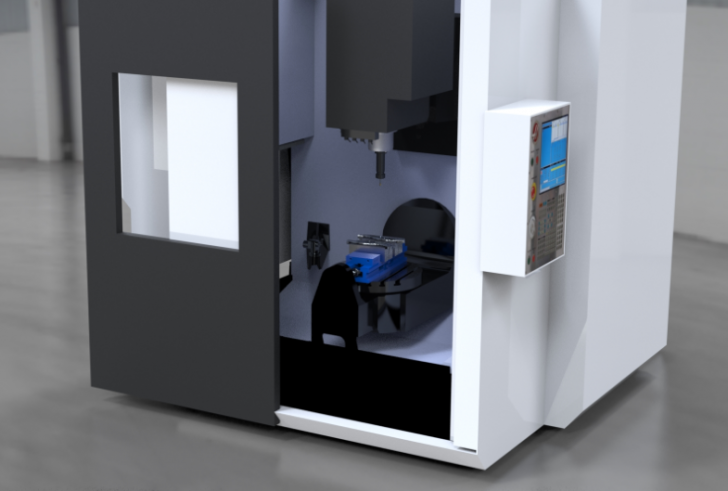 Learn more about the smart manufacturing technologies that will be on display at the largest manufacturing technology show in the northern hemisphere. 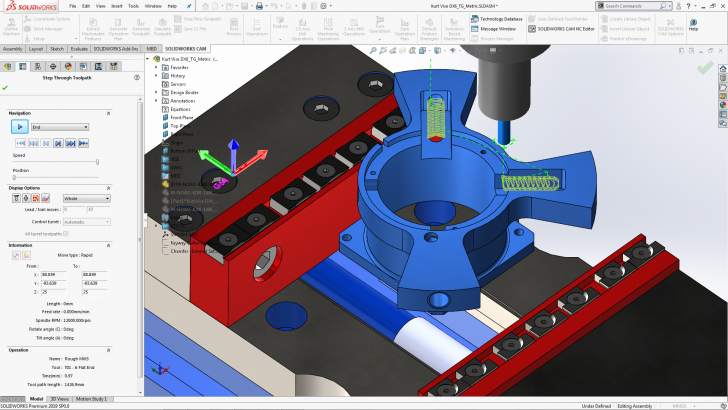 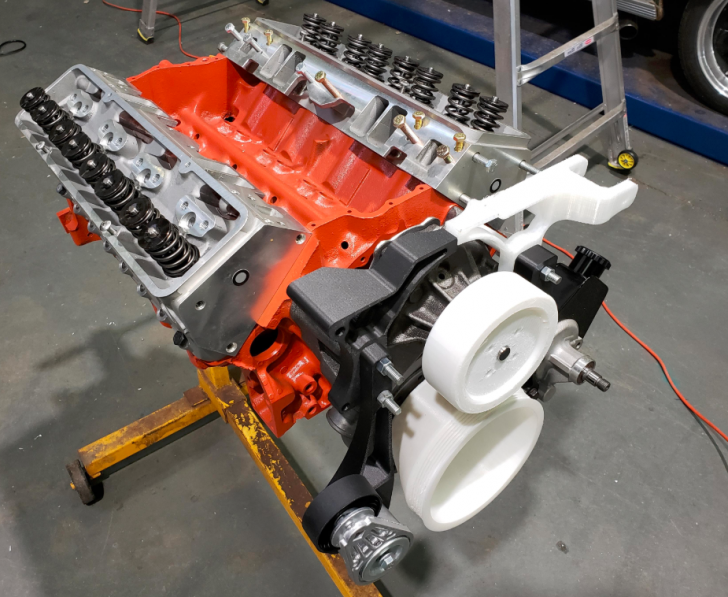 Learn all about how SOLIDWORKS CAM allows you to streamline the manufacturing process by capturing standard workflows, reading MBD tolerances, and extending the life of tooling and equipment.